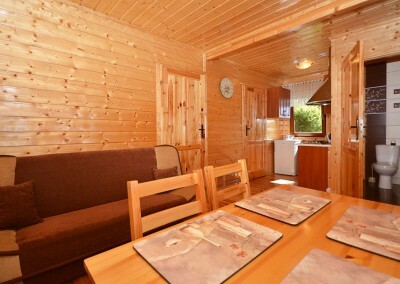 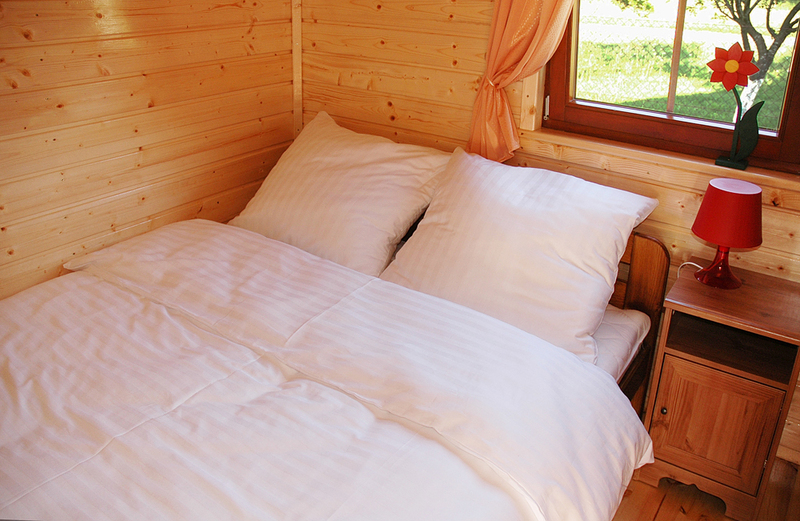 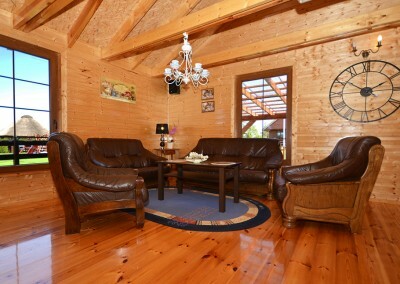 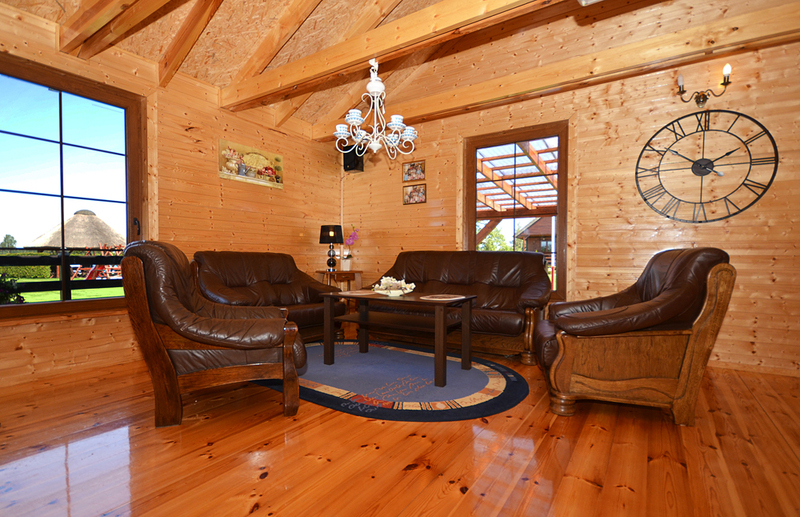 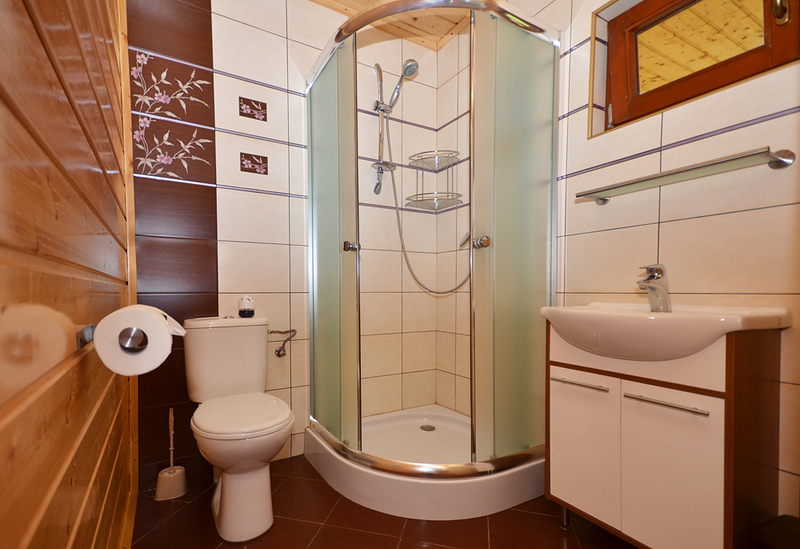 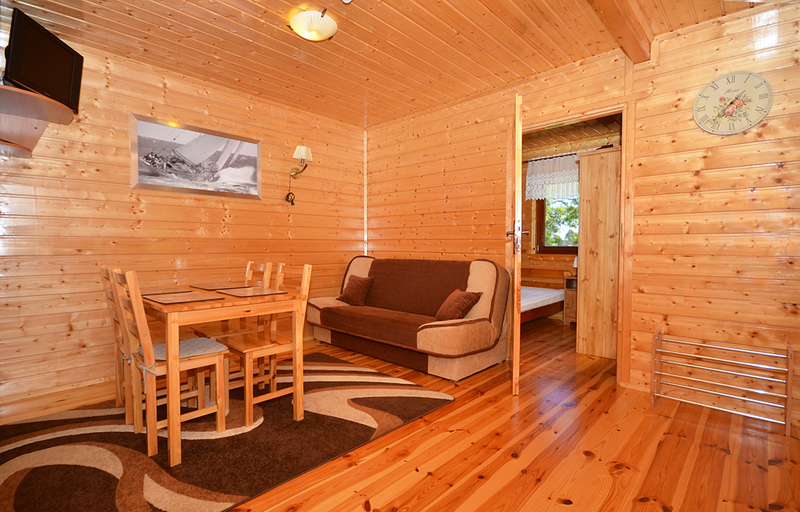 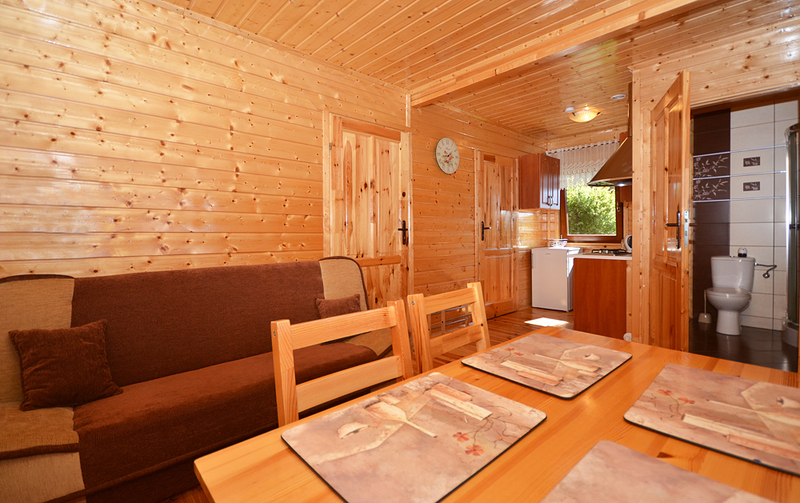 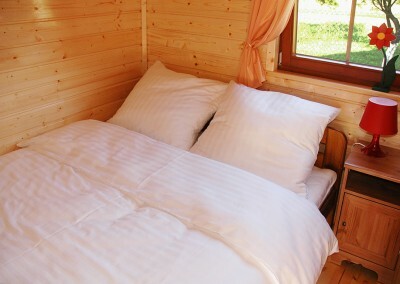 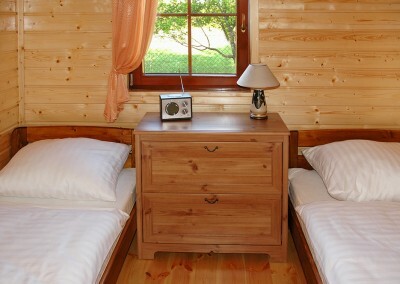 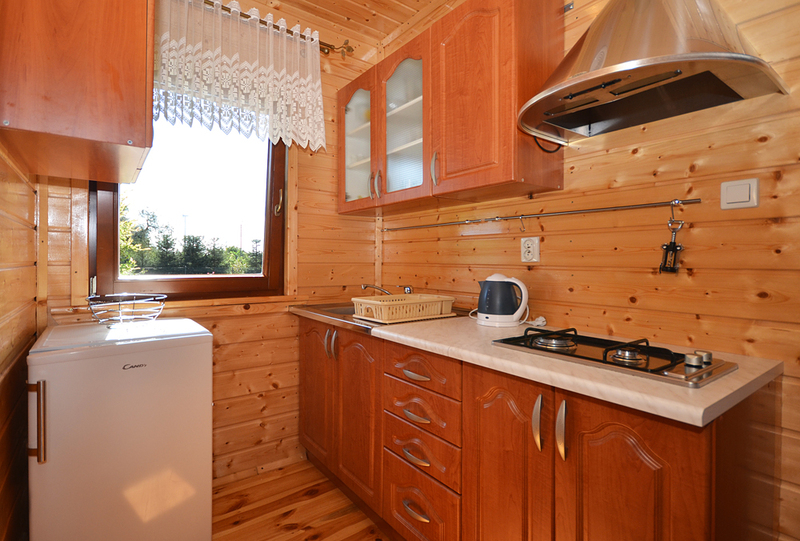 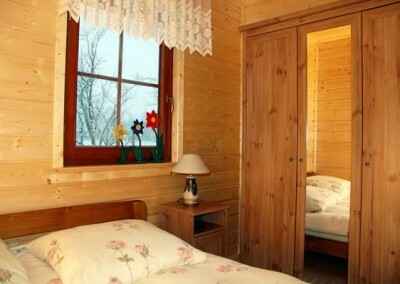 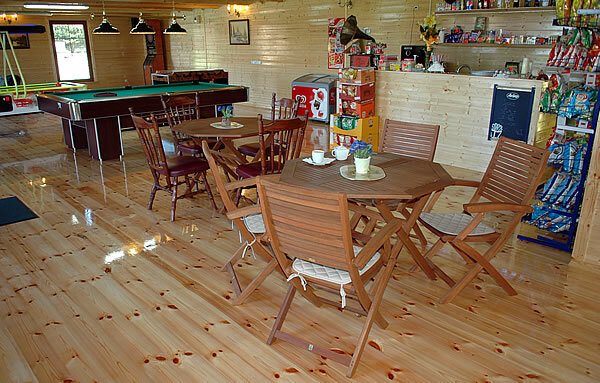 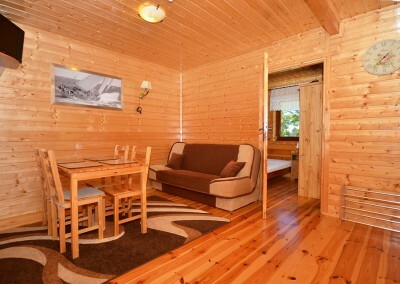 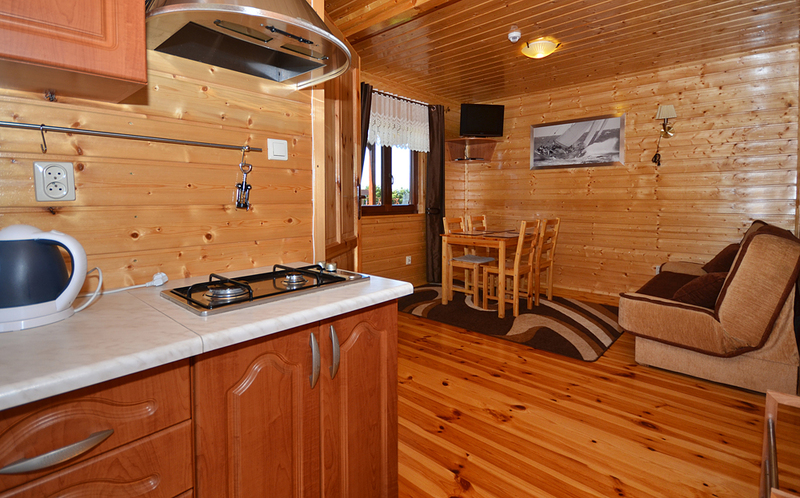 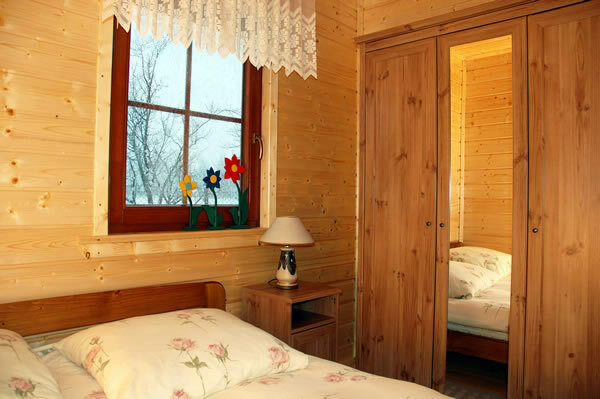 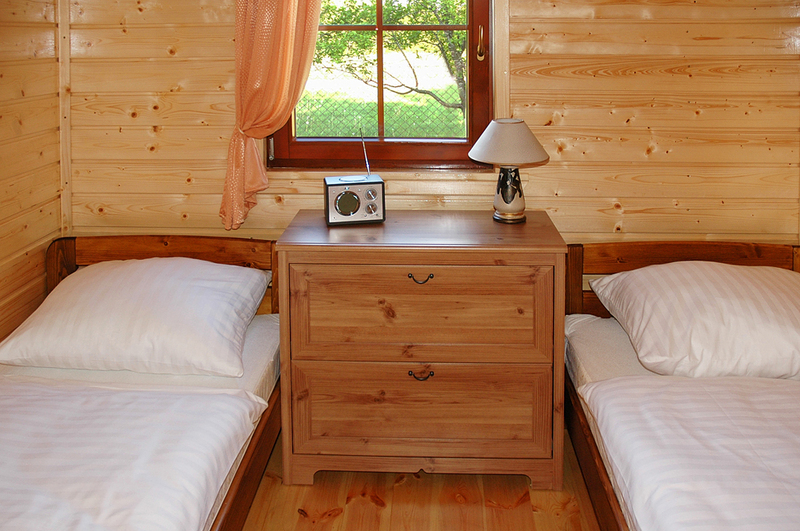 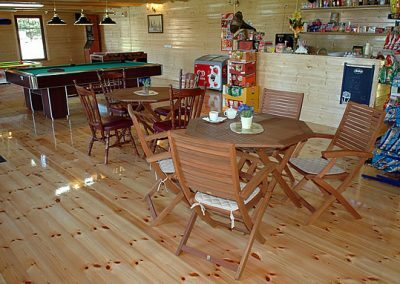 Comfortable fully equipped wooden chalets, whose cozy interior to let you feel at home. 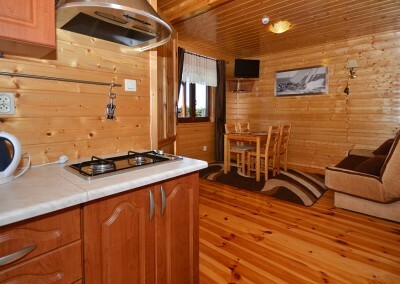 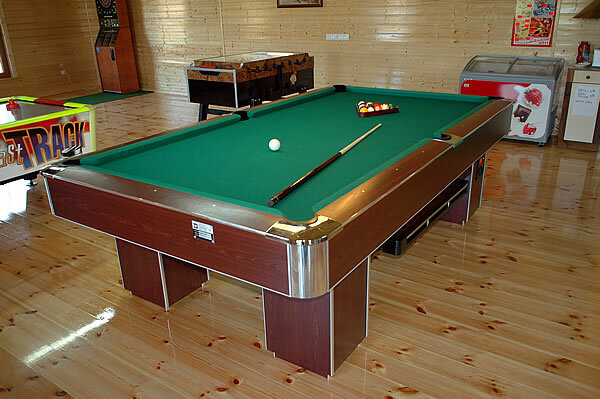 Each chalet has an independent, equipped terrace. 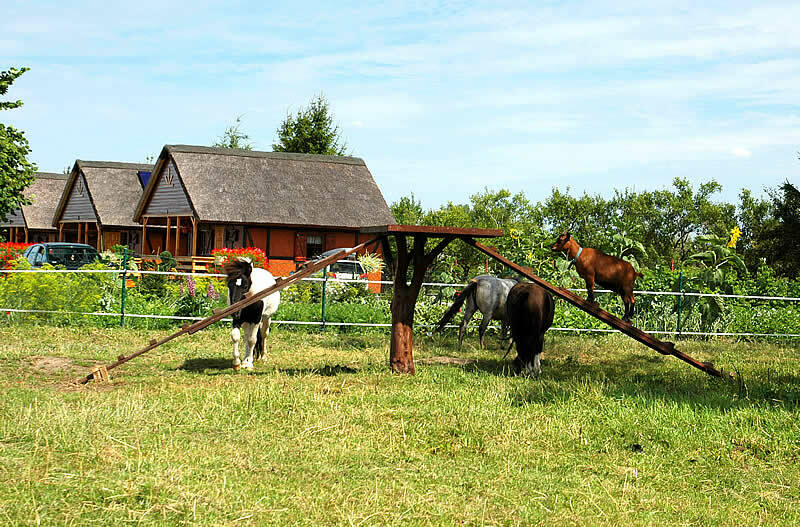 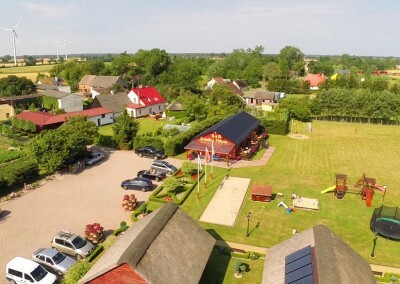 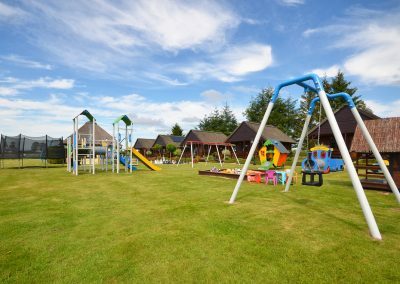 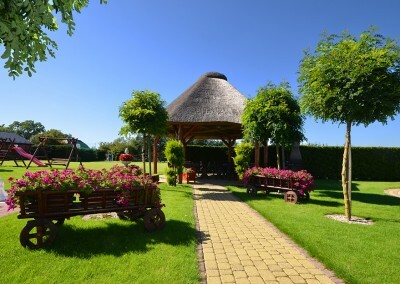 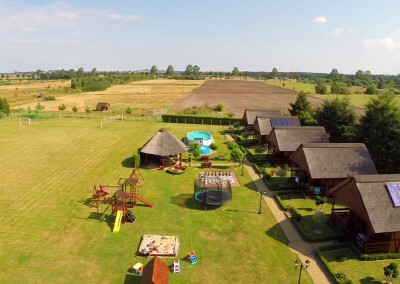 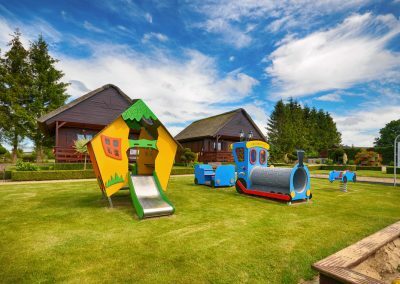 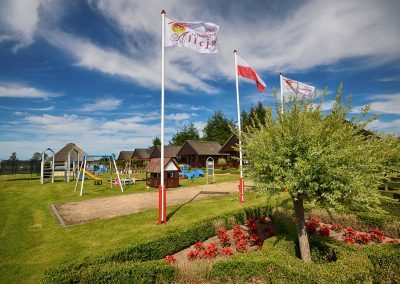 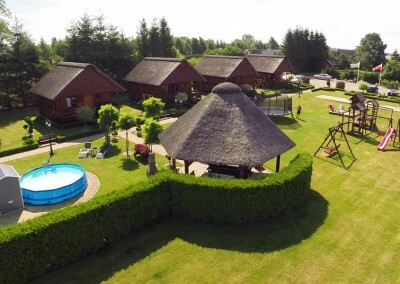 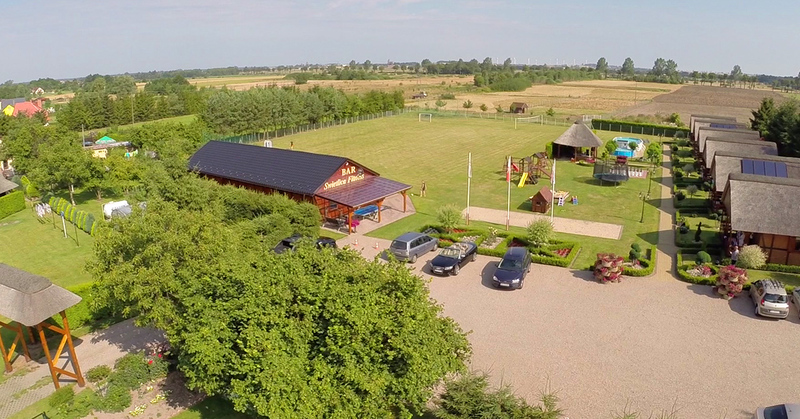 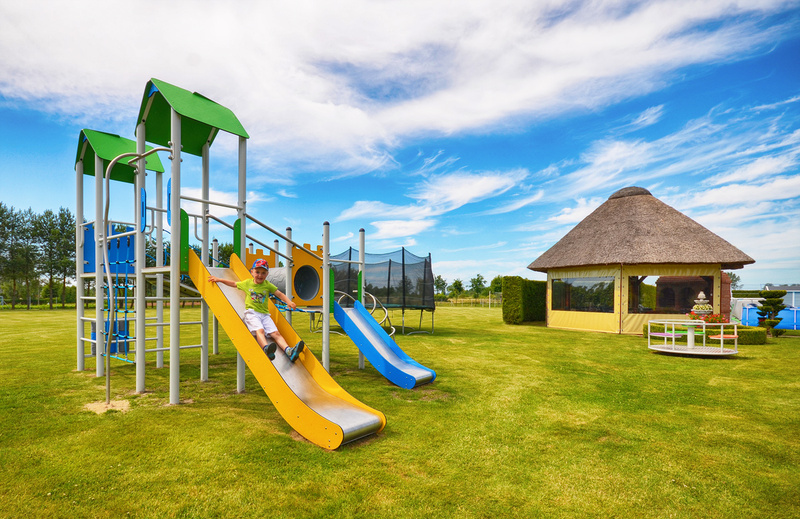 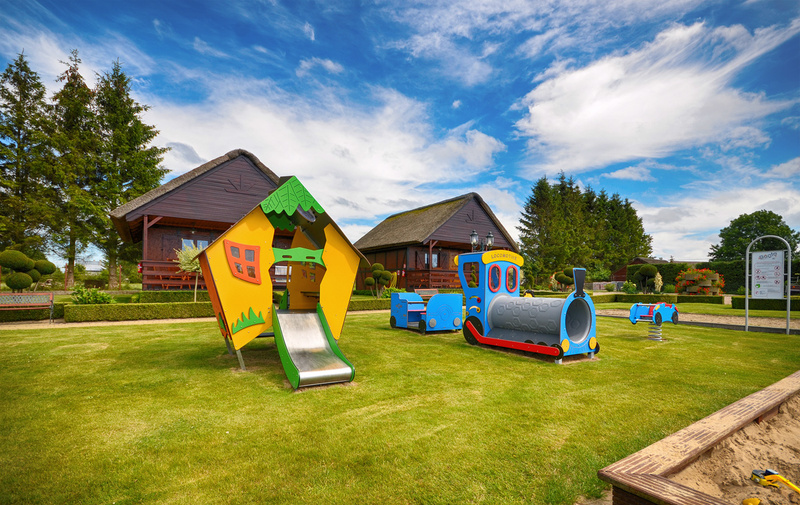 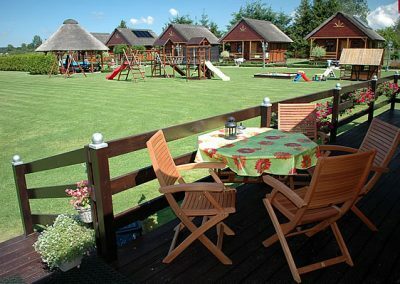 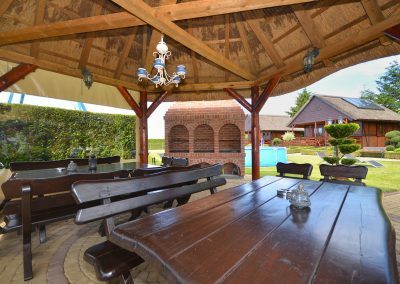 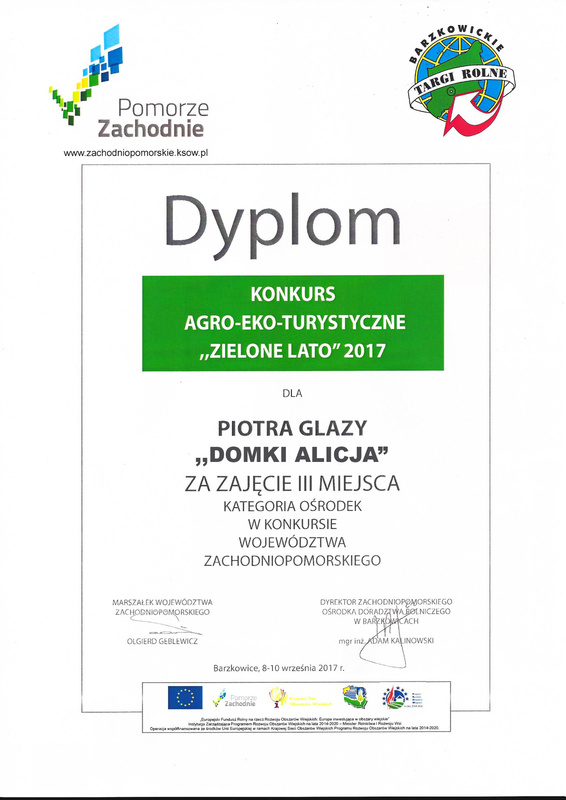 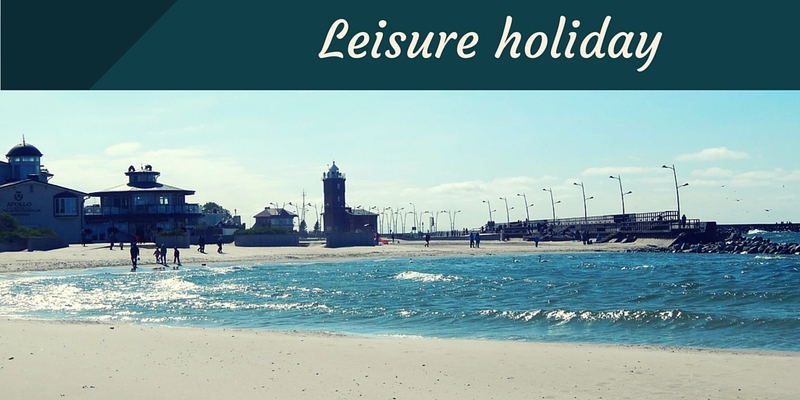 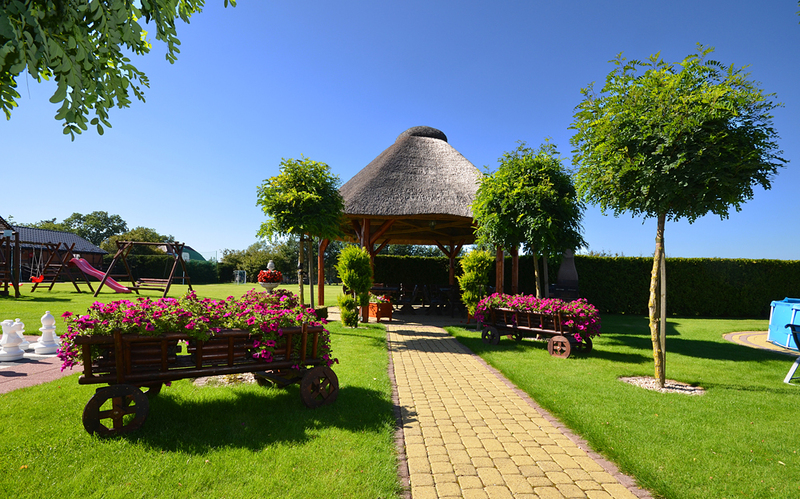 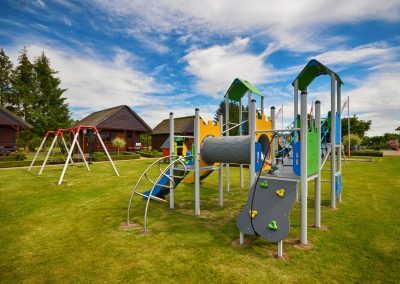 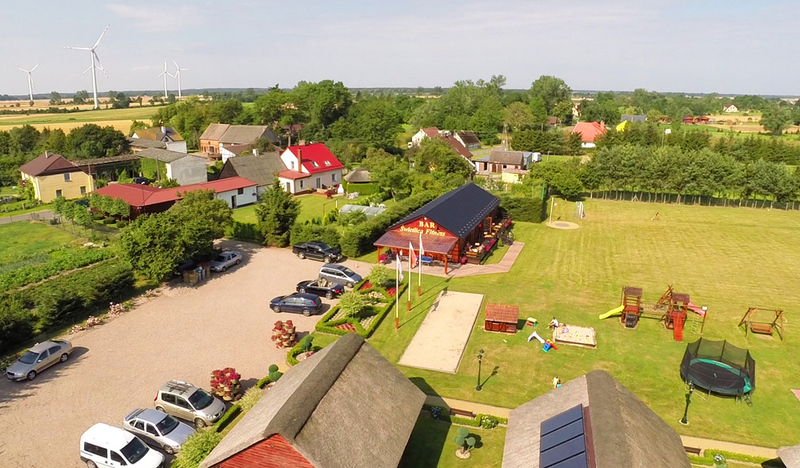 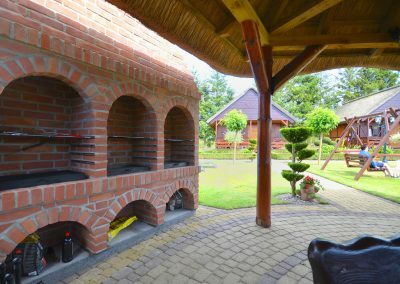 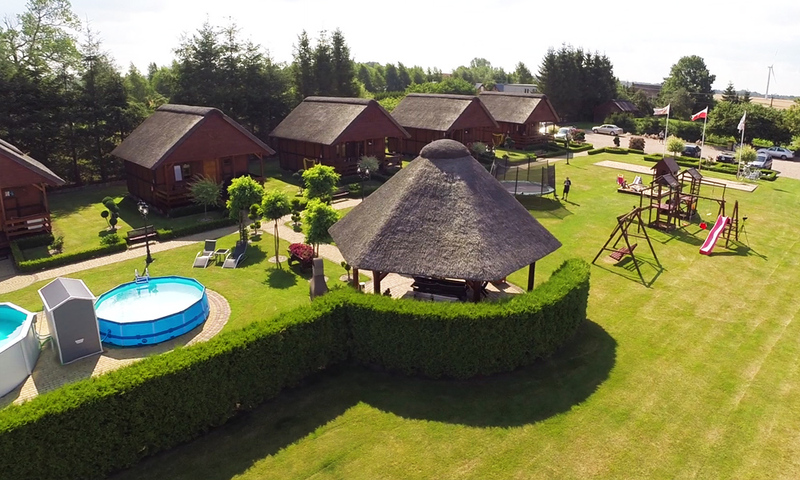 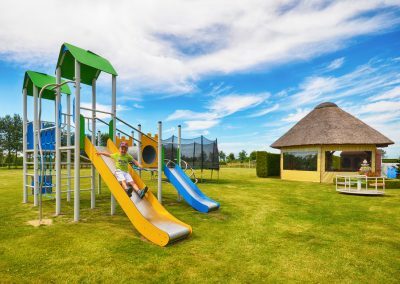 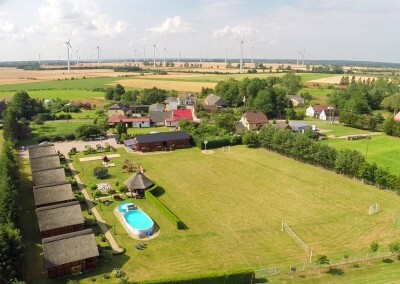 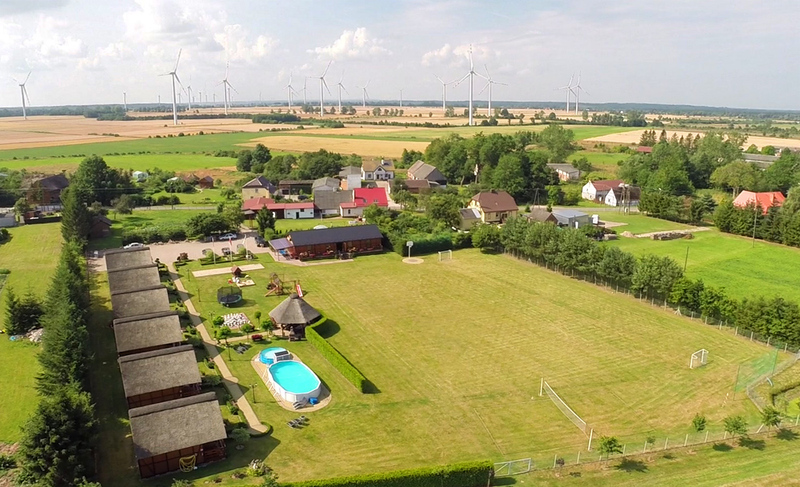 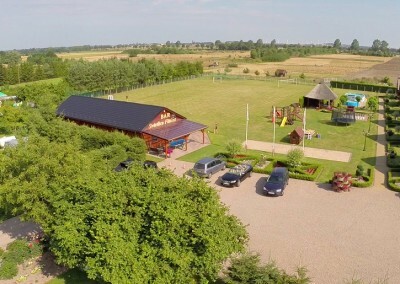 Holiday Alice is a place friendly to families with children, groups of friends, as well as all lovers of the Baltic Sea. 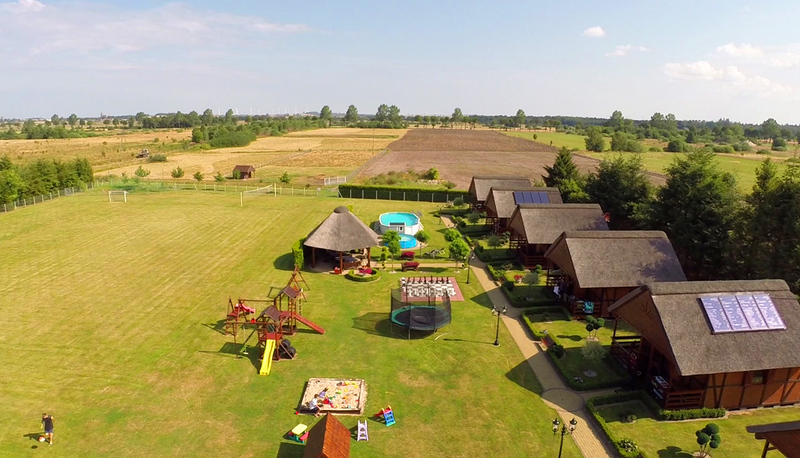 Beautiful landscape, green area away from city noise. 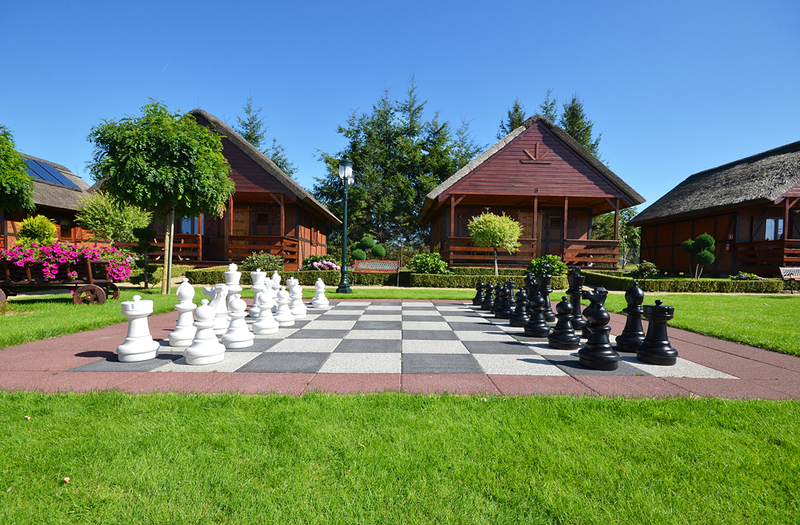 We offer a getaway close to nature, outdoor activities, and an additional advantage is the clean coastal climate. 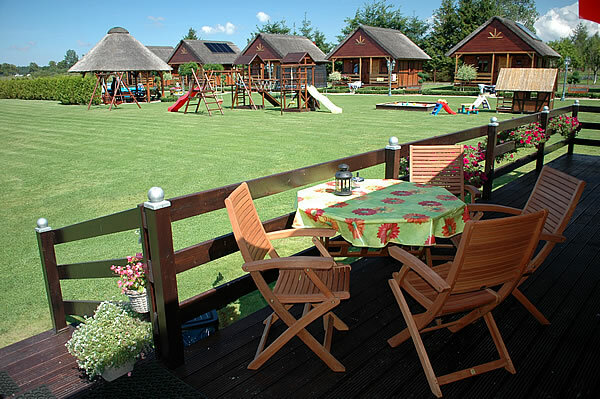 Surrounding houses Alice encourages recreation, which becomes a great pleasure. 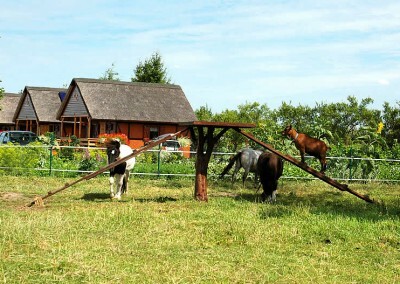 Our region offers excellent conditions for hiking and cycling. 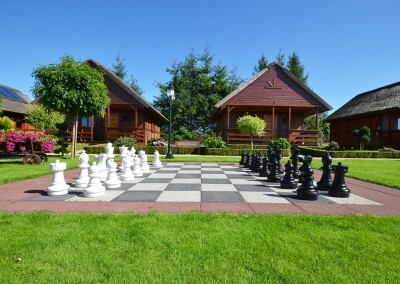 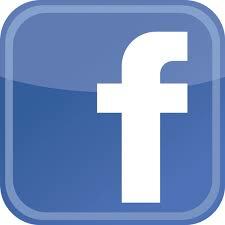 Guests of our hotel return from vacation refreshed and full of energy. Guests resting in our facility does not have time to get bored. 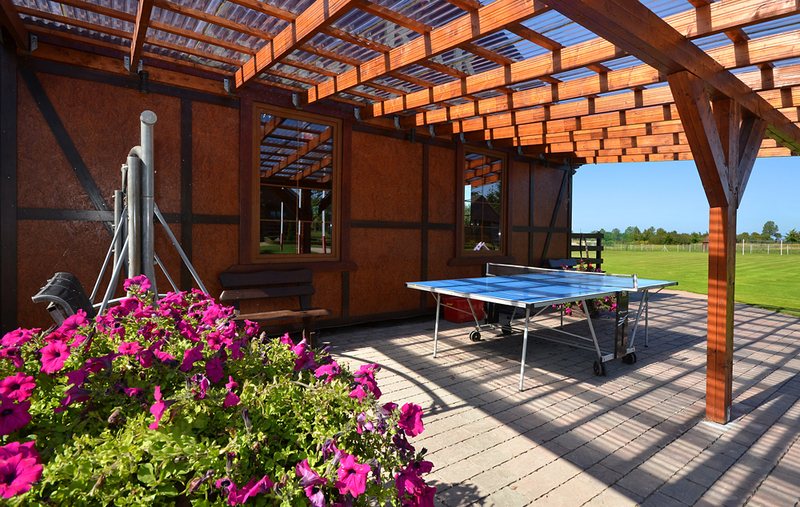 Both adults and children will find in us a lot of ways to spend your free time in an attractive way. 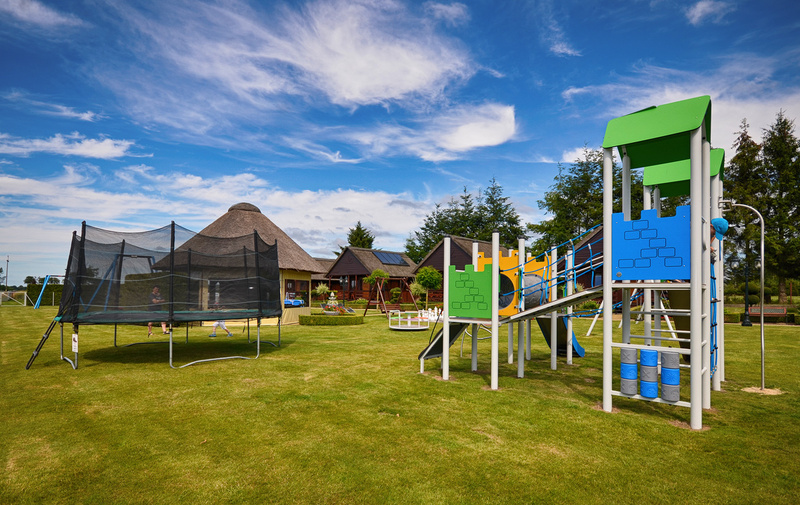 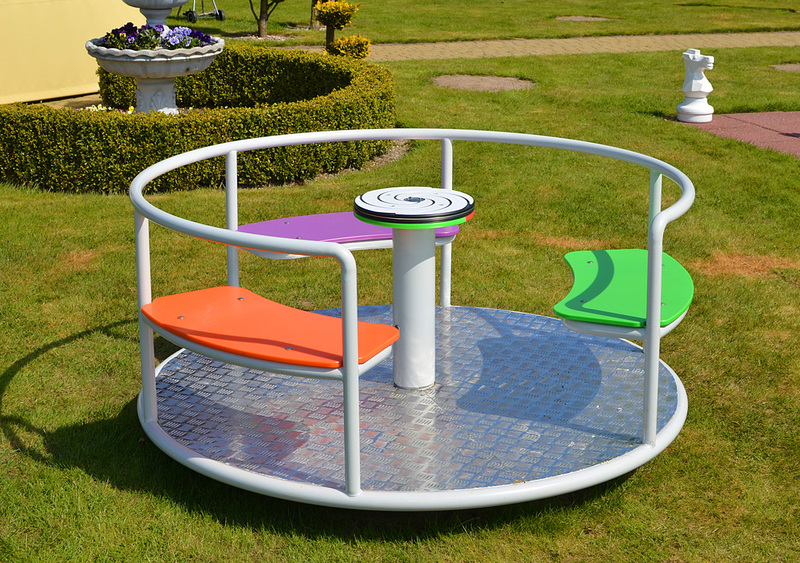 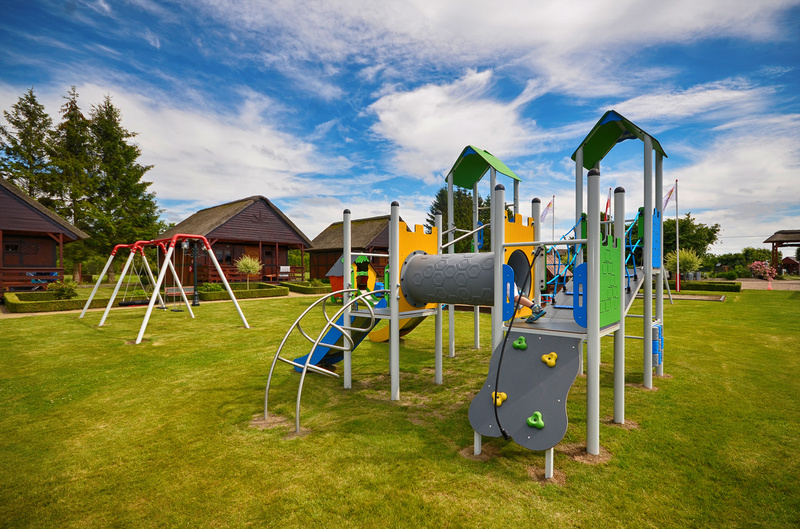 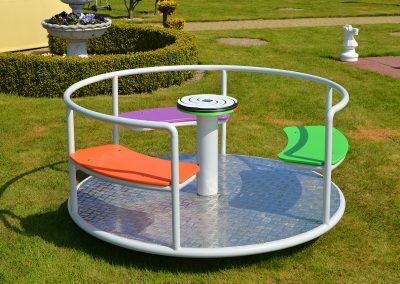 The youngest guests we offer well-equipped playground. 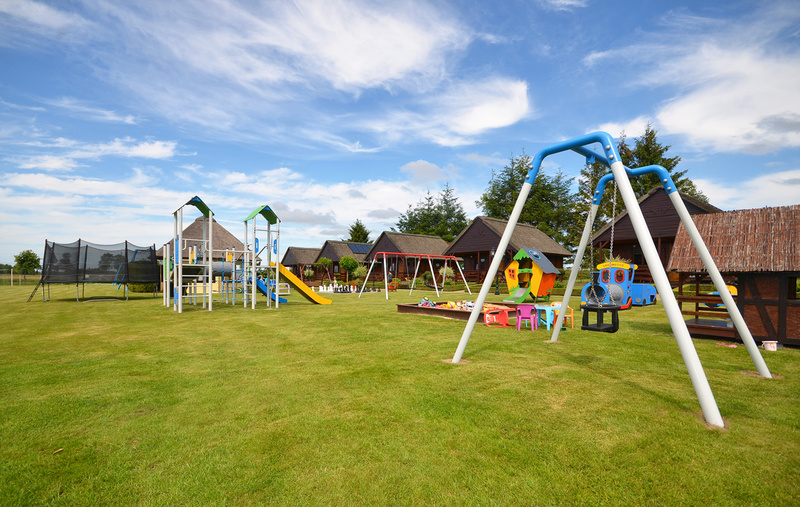 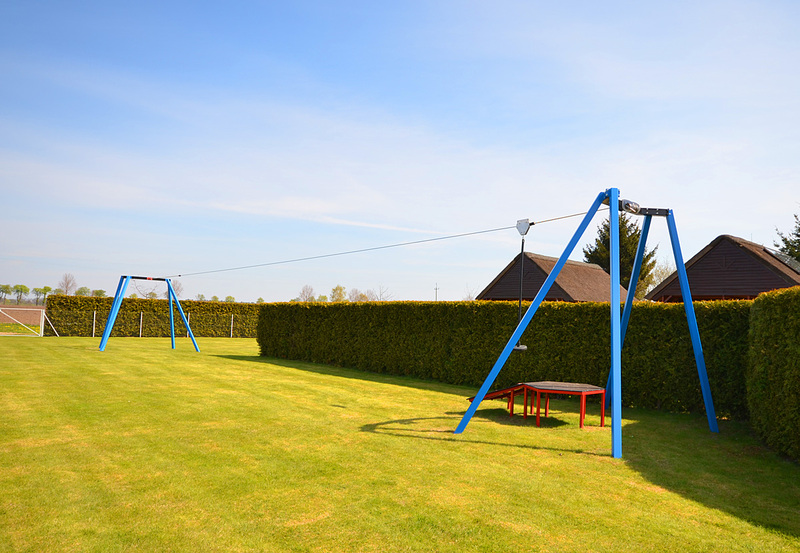 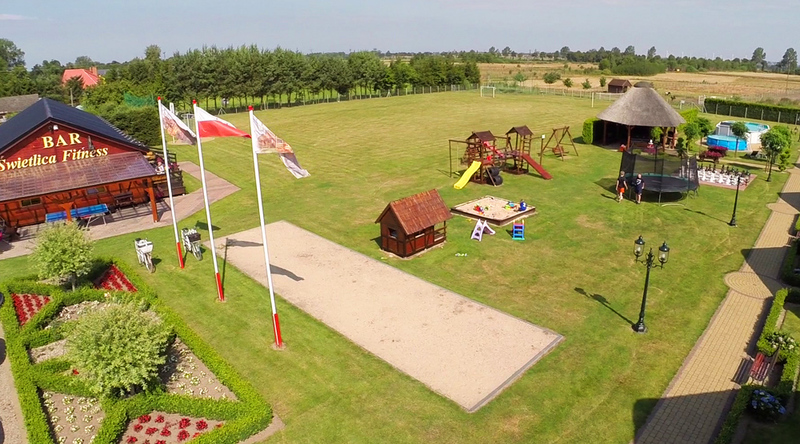 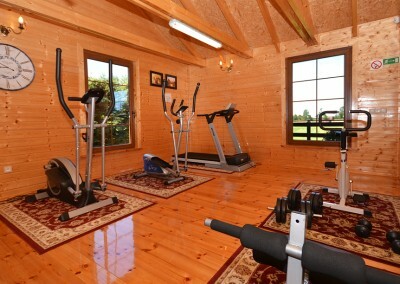 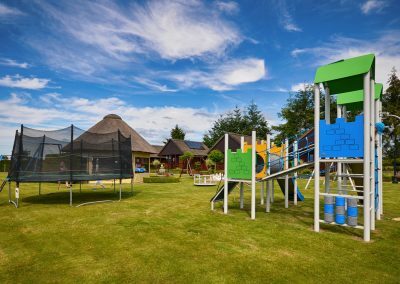 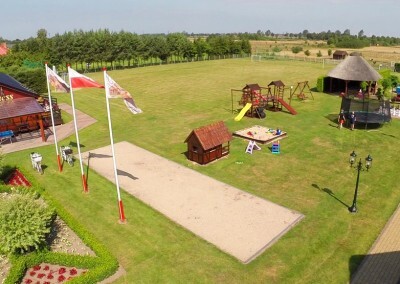 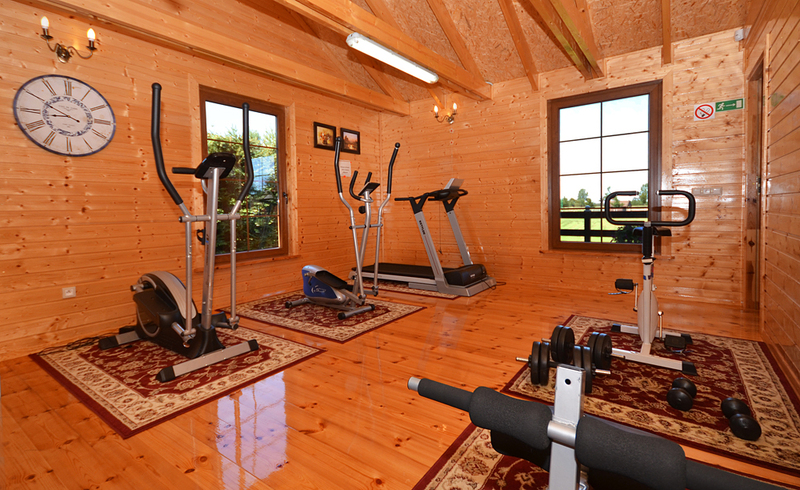 For lovers of physical activity, we offer pitches for team games, a gym and a swimming pool. 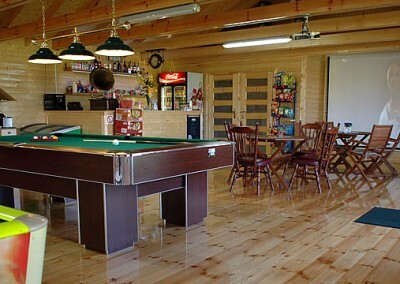 For supporters of games waiting room equipped with a min. 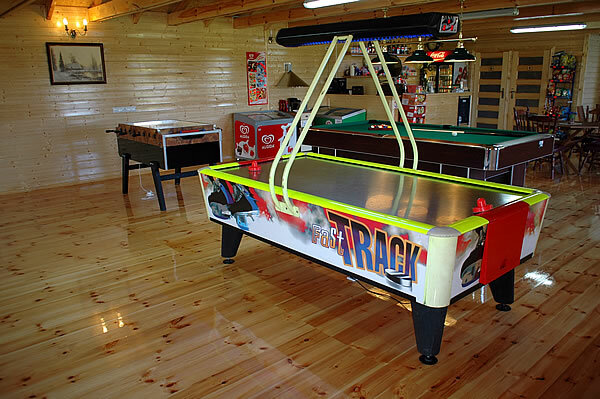 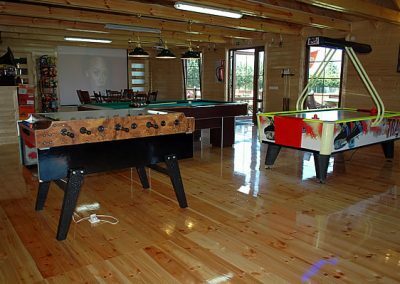 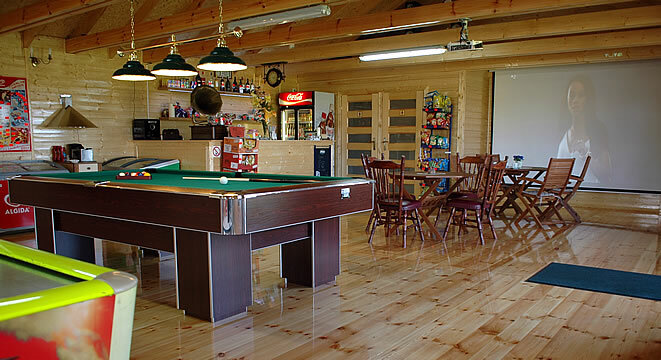 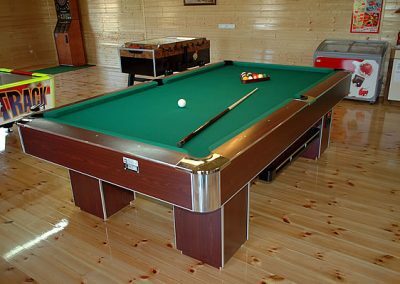 billiards, air hockey, where you can also watch films on the big screen. 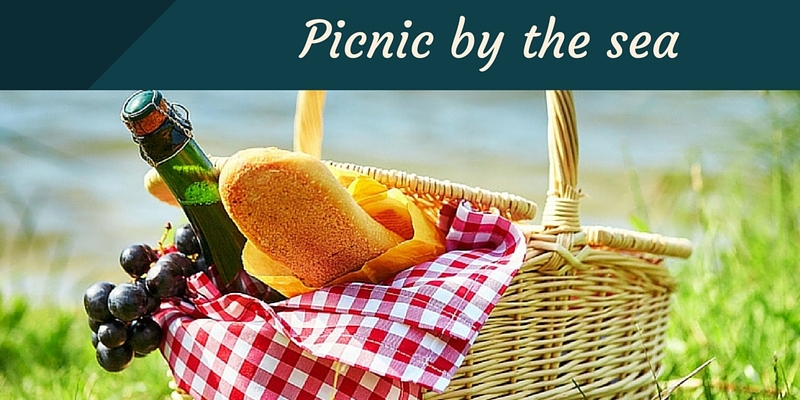 Our guests after an exhausting day have the opportunity to relax in a specially designated area of the grill.